Many major automakers have started production of fully electric vehicles in light of the success of EVs such as the Nissan LEAF and Chevy Bolt. While these companies face stiff competition from Tesla’s multiple model offerings, EV enthusiasts will be happy to welcome the new makes and models into the market, especially since it means EVs will be available at lower prices. 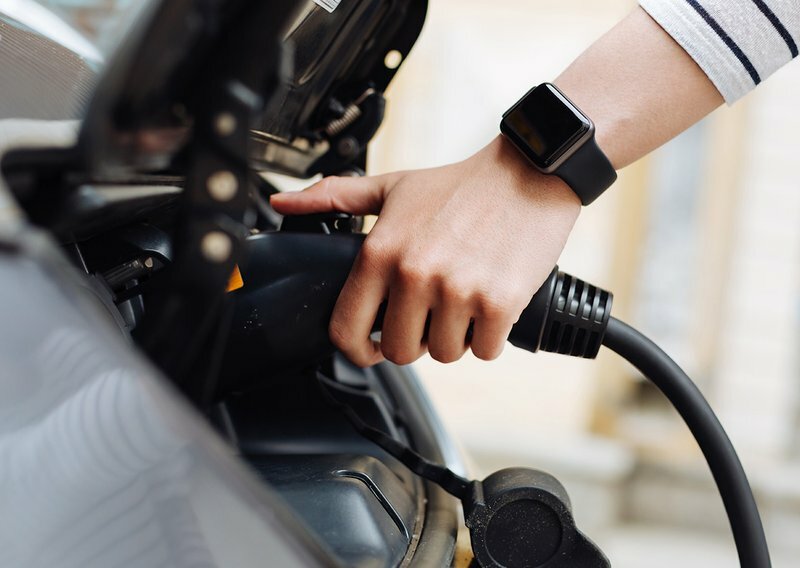 As big auto companies enter the EV field, consumers get more options at better prices, along with increases in mileage range. While Tesla still reigns supreme with long-range models such as the Model S and Model 3, competitors such as Hyundai, Jaguar, and Audi — as well as the aforementioned offerings from Nissan and Chevrolet — are starting to give Tesla a run for its money. The improvements in affordability and range prompted us at The Zebra to wonder which model has the best range mileage per dollar? Or rather, how much are you paying per range mile? To get this answer we simply divided each vehicle’s MSRP by their listed mileage range for 2019. Check out our infographic below breaking down the price-to-range ratios of the top electric vehicle models for 2019. The infographic also takes a look at MSRP, single charge range, and charging time for level-two and level-three charging. Of course, many other factors go into the pricing of a car, including tech features, safety, and reliability. Take into account all your needs before deciding on an electric vehicle. Once you’ve chosen the right right EV for you, shop around for the best insurance rates in your state.